Marianna V. Burdett Matlega, 85, passed away Wednesday (May 5, 2010) at the Hornell Gardens. 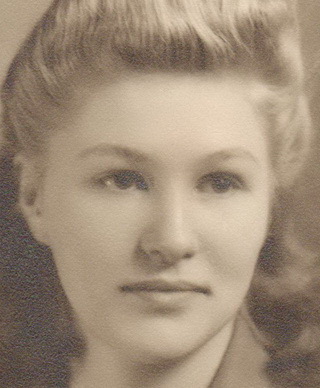 Born in Fremont, Jan. 29, 1925, the daughter of Joel and Polly T. Allen Burdett, Sr., she was a lifelong area resident. She had worked for the former Huguets Silk Mill in Hornell and Canisteo. Marianna belonged to the Red Hat Society, enjoyed animals and artwork and was especially known for her pencil drawings. She was predeceased by her parents and her two brothers, Douglas and Hobart Burdett. She is survived by a sister, Margaret Drake of Hornell; four brothers, Paul (Betty) Burdett of Nunda, Joel D Burdett, Jr. of Hornell, Donald Burdett of Hornell and James (Anna) Burdett of Geneseo; as well as many nieces and nephews.